June 2004 extract from mail, Maureen Beagley ( nee Edith Maureen Alexander ) England. ".........I attended John St. Senior Secondary school from 1948 to 1952 and I have lost touch with a lot of friends, due mostly to moving around the country. 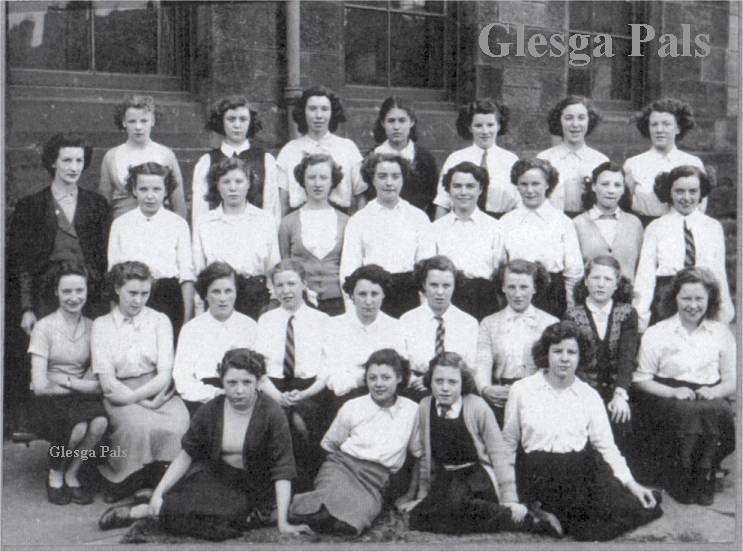 I have tried to contact my best friend at school (not in this photo) Helen Tidecastle - she married James Scott who is in the John St School 1952 class photo of this fantastic website! " Webmaister: anyone know the whereabouts of Helen Scott ( nee Tidecastle ) ?